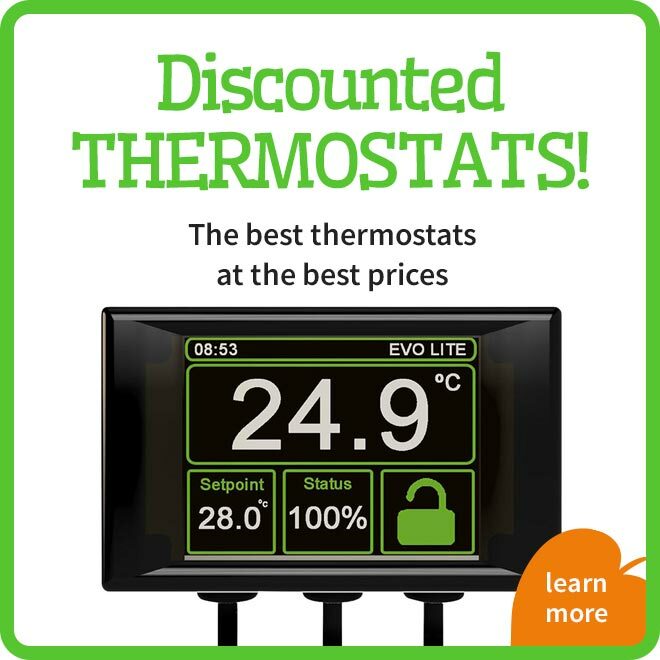 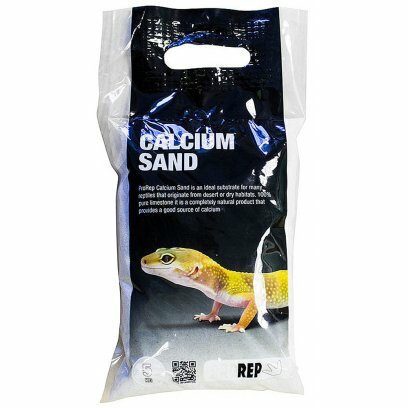 Please refer to the heatmat manufacturer?s instructions for more information. 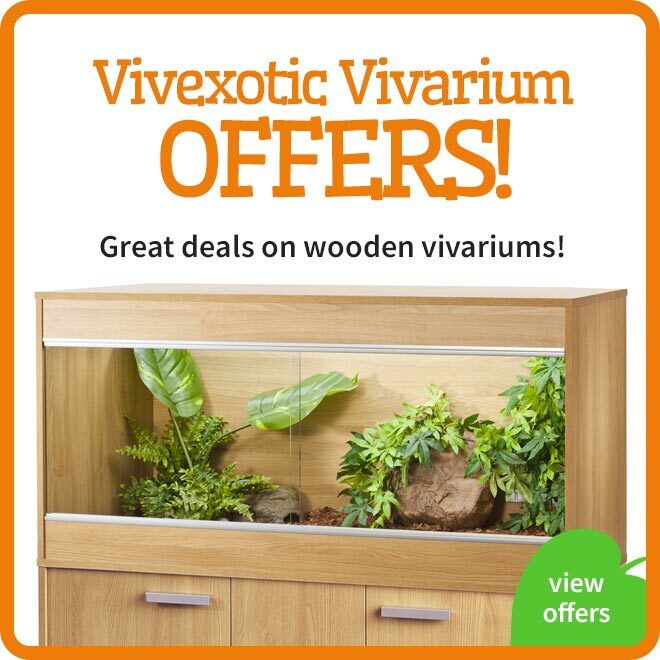 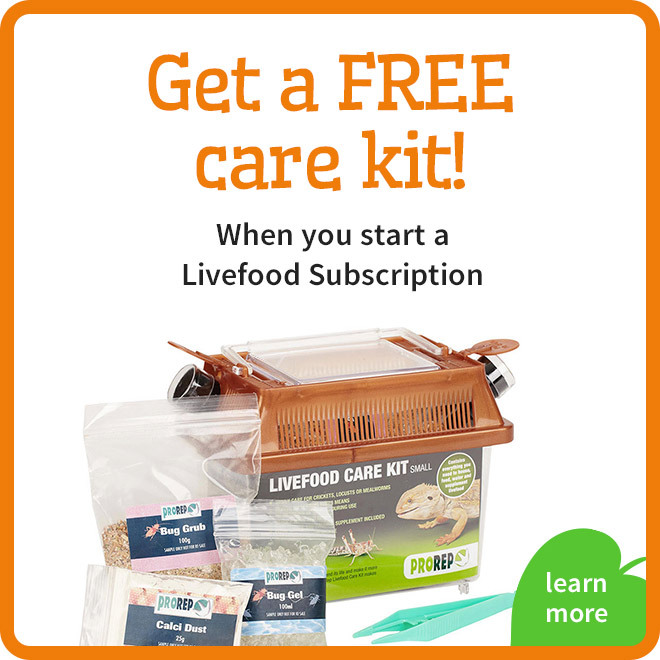 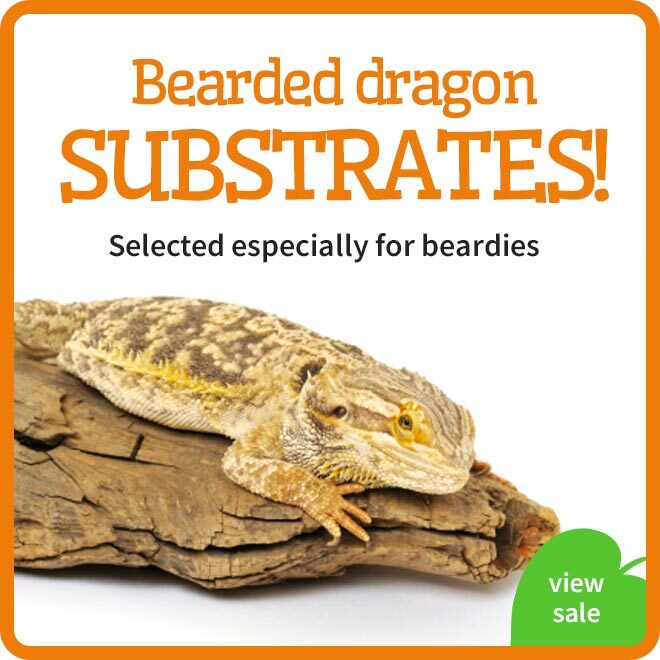 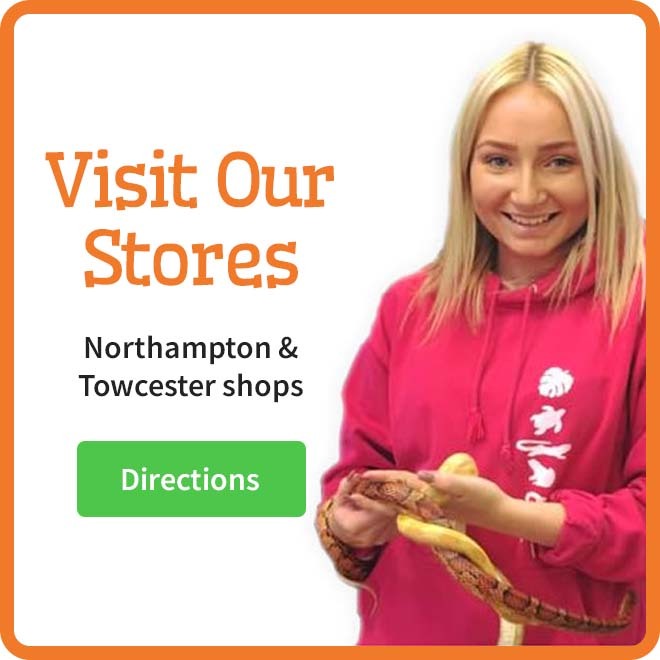 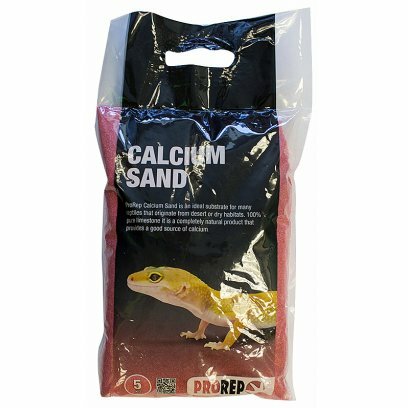 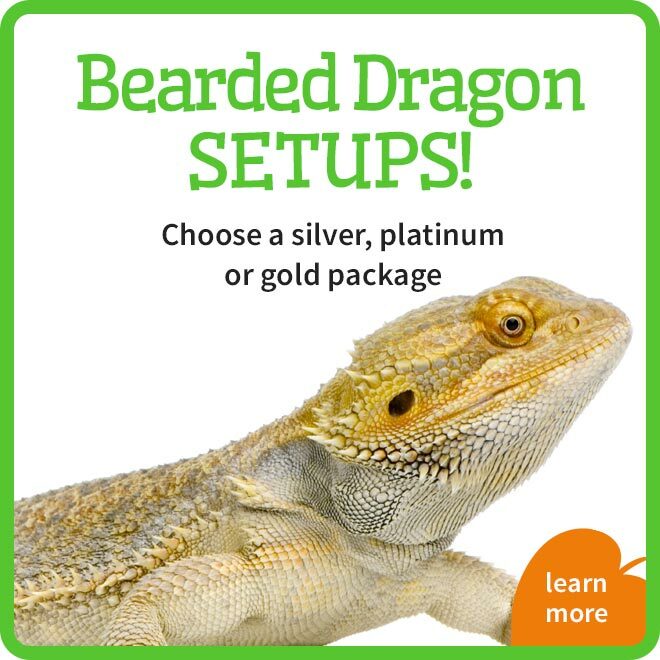 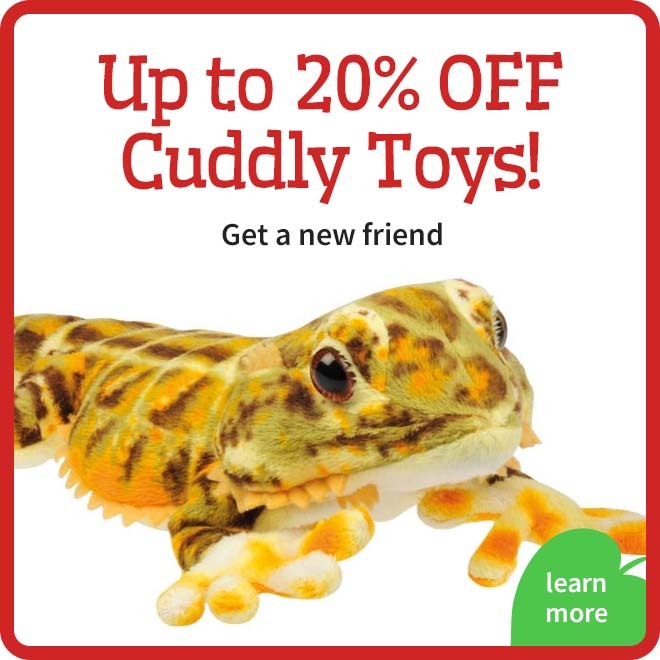 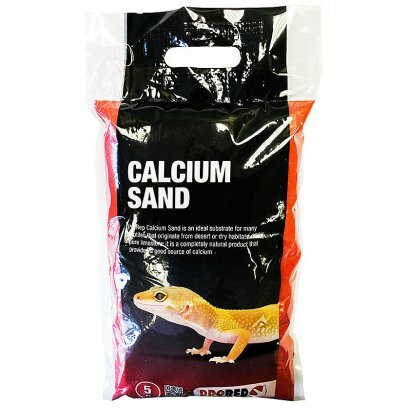 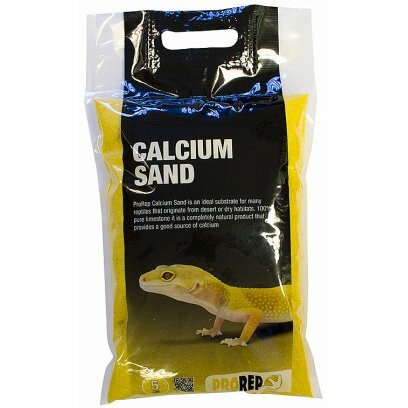 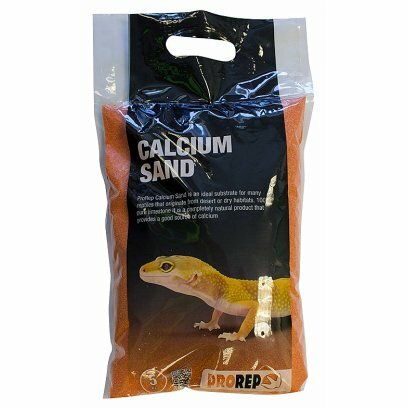 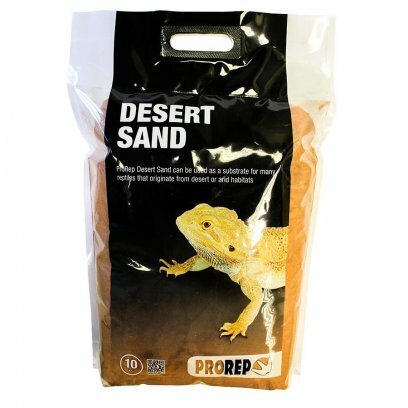 ProRep Desert Sand is an ideal substrate for creating a desert environment for reptiles like bearded dragons and leopard geckos. 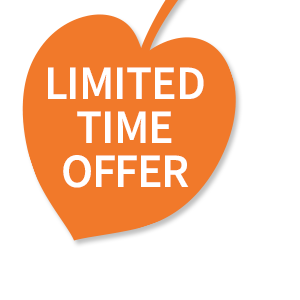 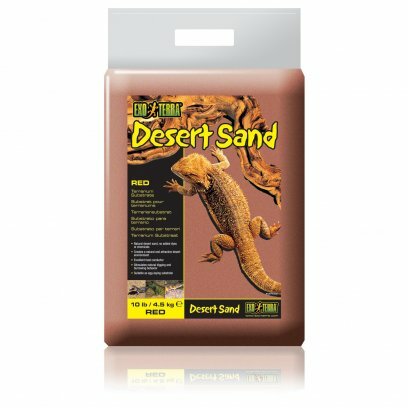 It is real desert sand with no added dyes or chemicals that has been sifted to remove impurities. 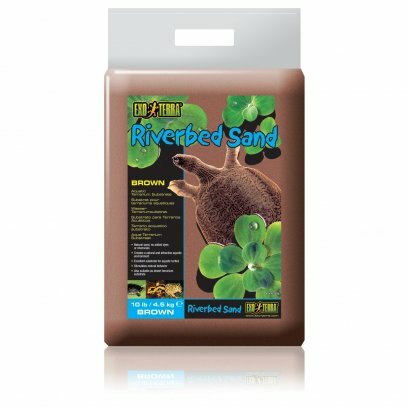 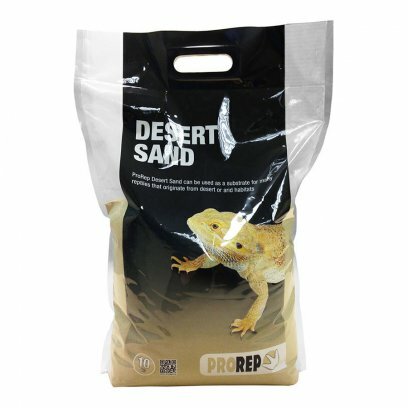 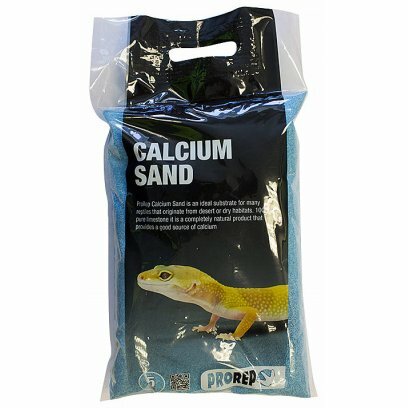 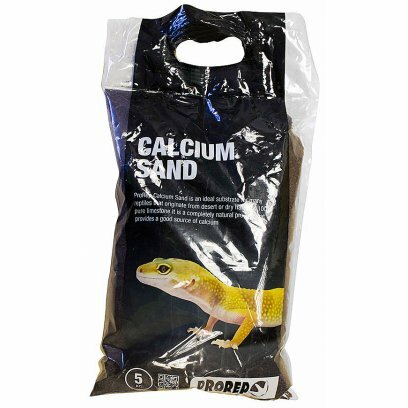 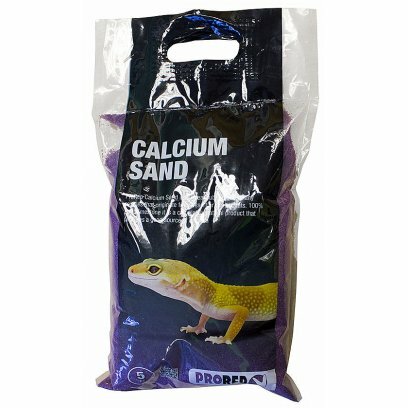 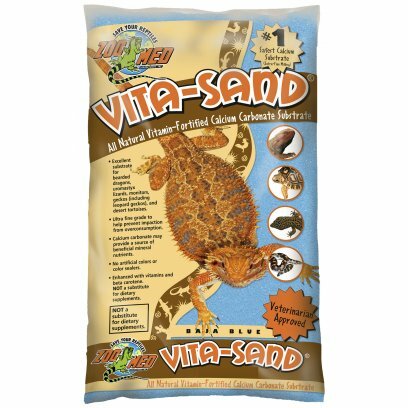 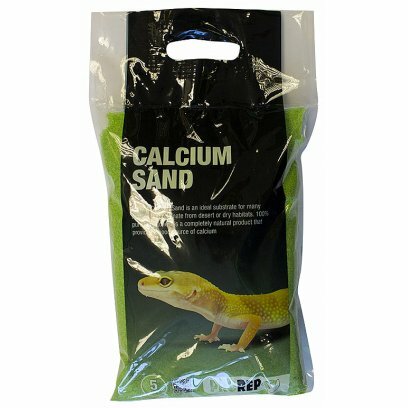 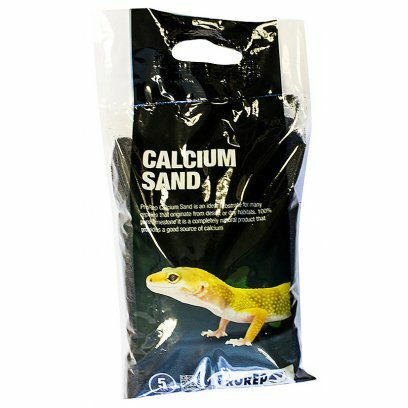 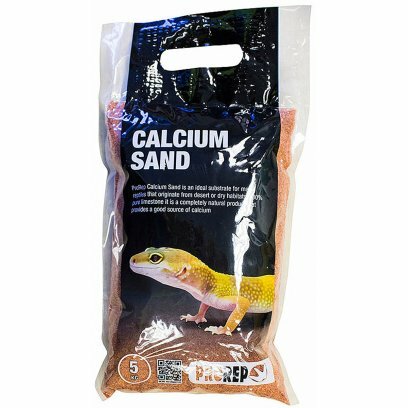 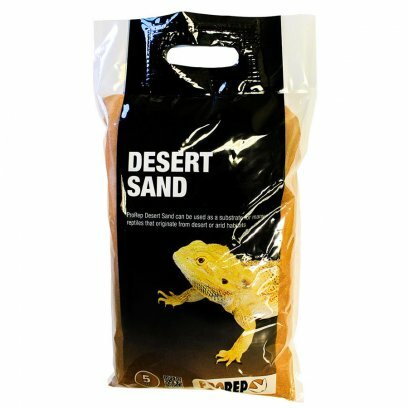 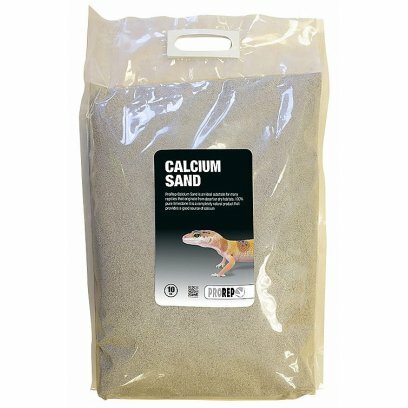 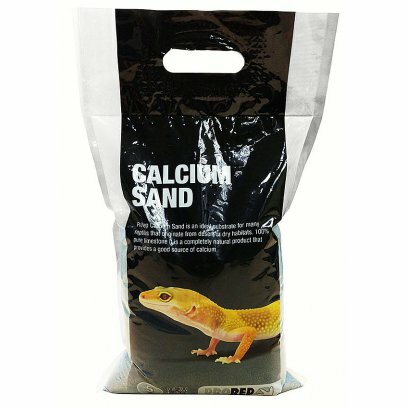 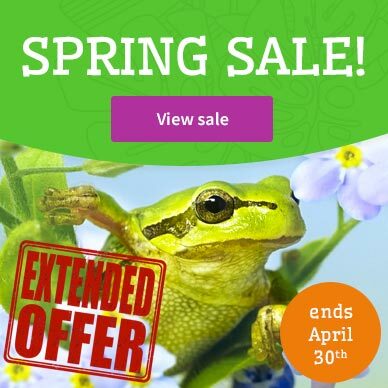 ProRep Desert Sand is an ideal substrate for creating a sandy desert environment for reptiles from those environments. 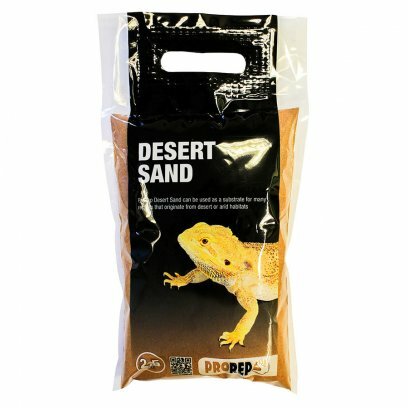 It is real desert sand that has been sifted to remove impurities. 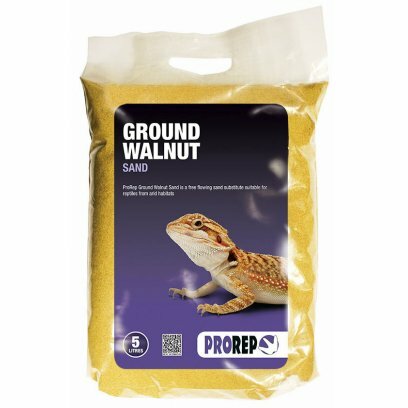 If you are using an under-tank heatmat as your heat source do not use a thick layer of Ground Walnut as this may cause the heatmat to overheat.